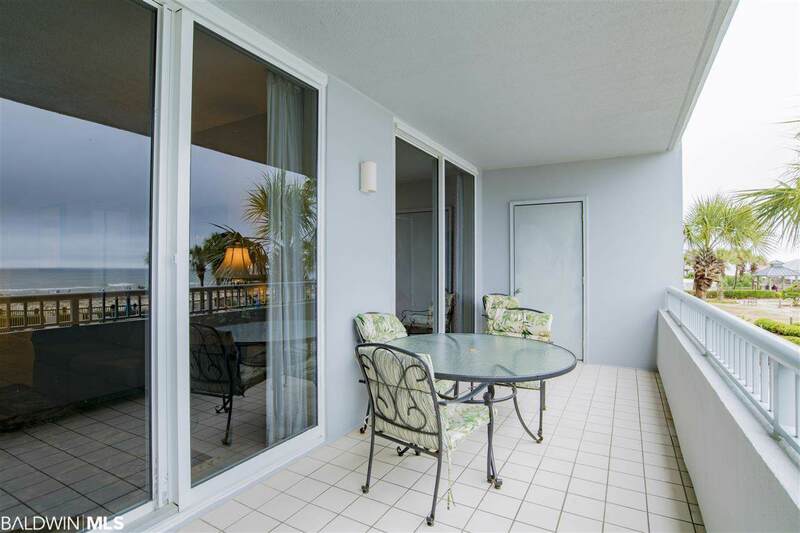 Great price on this Gulf Front 3 bedroom 3 Bath condo in Beach Club/s Bristol Tower! 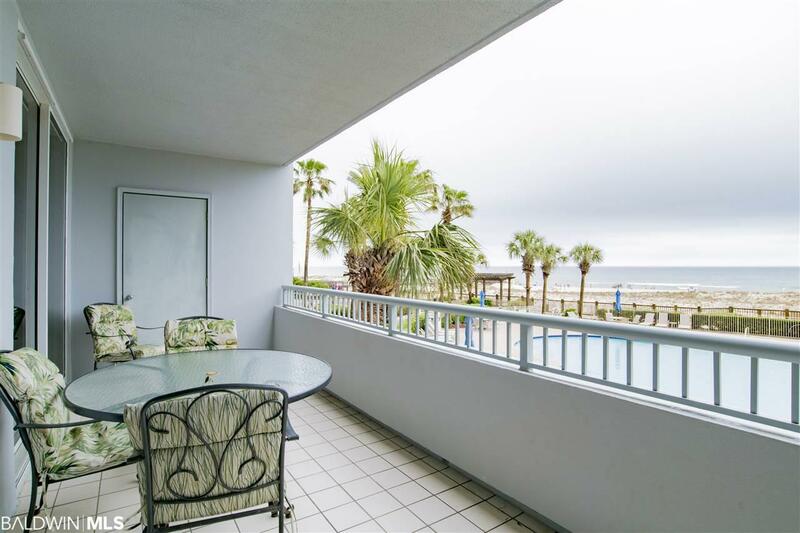 Fabulous view of the Bristol pool, white sandy beach and the gulf waves. Large tile throughout living room with carpet in bedrooms. Granite counter tops in kitchen. 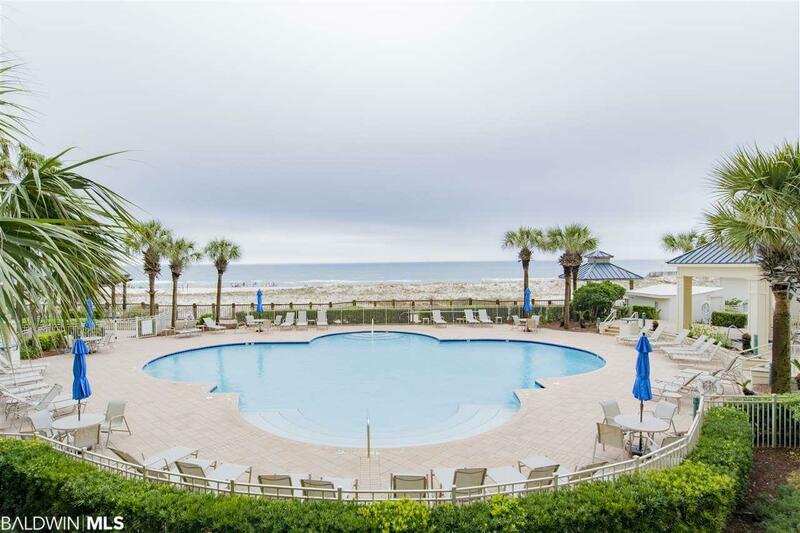 The Beach Club Resort is gated with five beachfront pools and hot tubs, tennis courts, basketball courts, clubhouse with spa/salon, indoor pool, fitness, restaurant, lounge, shopping on property. Club membership fees are separate from monthly condo dues. Listing information © 2019 Baldwin County Association of REALTORS® MLS. IDX information is provided exclusively for consumers' personal, non-commercial use and may not be used for any purpose other than to identify prospective properties consumers may be interested in purchasing. Data is deemed reliable but is not guaranteed accurate by the MLS or Elite Real Estate Solutions. Data last updated 2019-04-26T00:27:47.623.